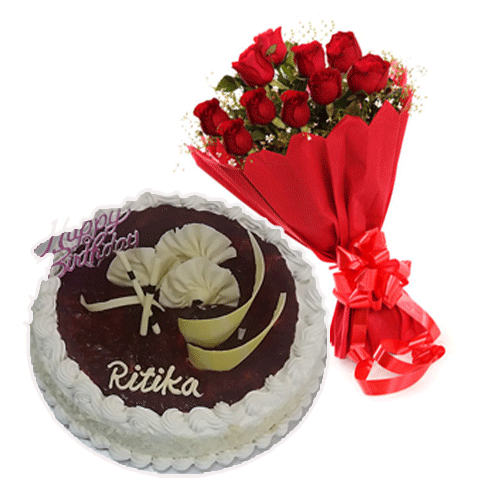 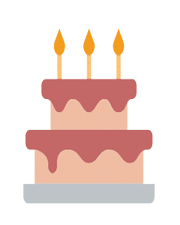 Guys, get ready to make a big difference with a combo offer that allows you to bring home a happy birthday cake with a bunch of free flowers. 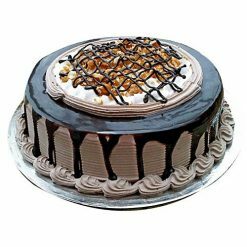 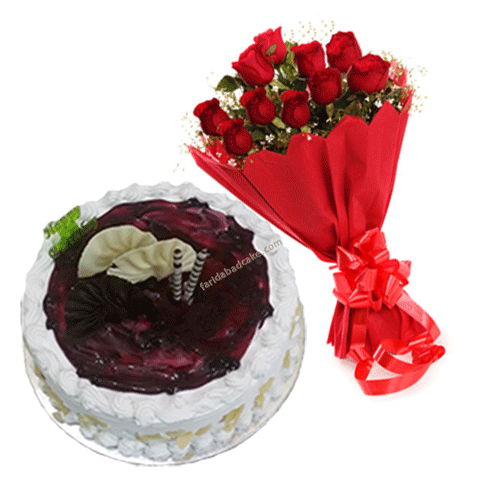 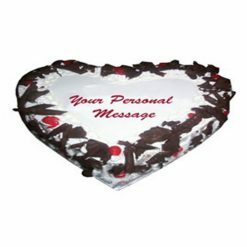 This round-shaped blueberry cheesecake is a great gift for the upcoming occasion of your loving friends and family members. 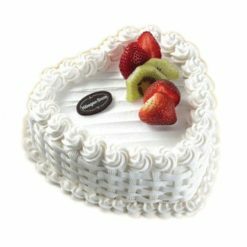 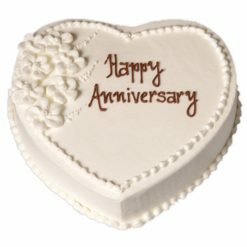 This is a special cake for cheese lovers only.